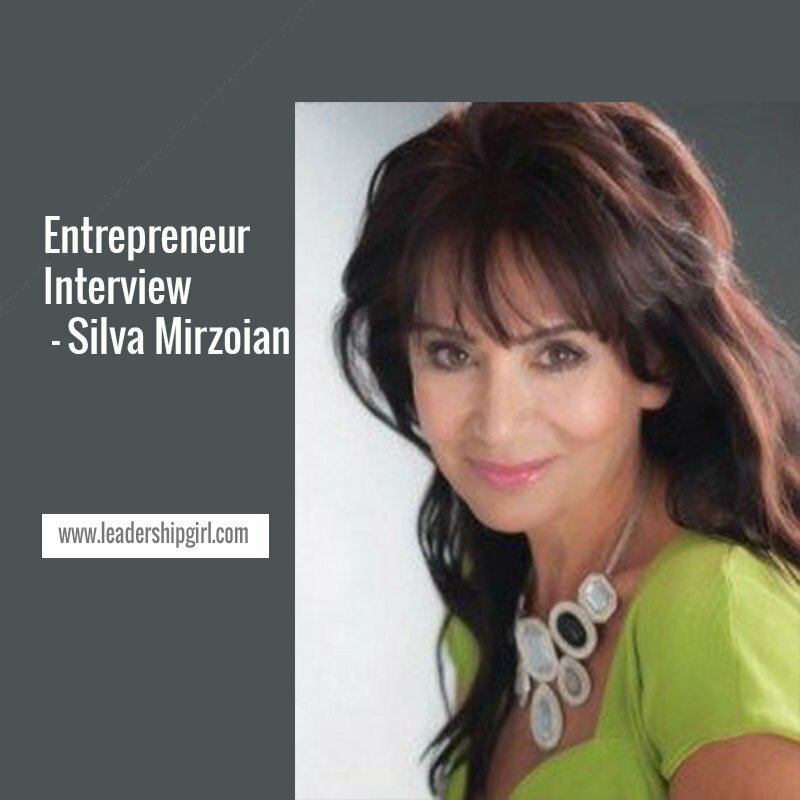 After having hit rock bottom, both personally and financially, Silva Mirzoian has reinvented herself, and has become the leading expert in helping others to jumpstart their personal and professional lives. She is an author, entrepreneur, lifestyle developer, transformational trainer, and creator. I have a business called Jump-start Your Life, and another called Silva the Genie. I also started a foundation called Gang of Hope. Jumpstart Your Life helps clients transform their lives by connecting their talents, gifts and abilities so they can create a new business or increase profits for their existing business. With Silva the Genie, I’ve created inspirational and educational talking dolls for young girls. These dolls are dedicated to encouraging little girls around the world to build their self-esteem. After success in real estate, I felt I wanted something more in life. 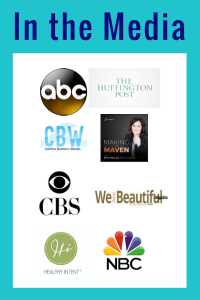 I started by launching my foundation, which led to the businesses I now have. Initially I didn’t have the intention of starting a business. My intention was to give back to the community – the more you give, the more you get. When I started empowering women from shelters to become financially independent, they began asking me for my book, but at that point, I hadn’t written one, though I eventually did write a book. From this experience, I saw there was a void, a niche that needed filling. My biggest challenge was that I had never published a book, and had never been a speaker. I wasn’t sure how to get started; I had to figure out how to do all this. I learned so much along the way, so now I can teach others, and I work with them to cultivate their inner talents. Once you focus on what you want to achieve, the universe brings you opportunities. Then it’s up to you to make it all happen. To see someone go from a helpless, hopeless position, and then after going through my training, see them transformed and full of life. It is so rewarding to be able to help them put it all together. I am fine with my businesses; and I was able to learn from any mistakes I’ve made. But I feel so strongly that life skills should be taught at schools, and that is what I’d like to change. This is a critical skill that is lacking in so many children today, and should be part of every school curriculum. Trust your instincts and think bigger than you’re thinking right now. Yes, to a point. Just don’t get addicted to it. In order of what I find to be most effective, I market my products using these 3 strategies: Word of mouth, Networking, Social Media. Both. My one-on-one and online training is a service. My books, ebooks and Genie Dolls are products. My books are published locally. For my dolls, I am the designer, and I have them manufactured both locally and overseas. My Genie Dolls are one of a kind. There is nothing like this anywhere in the world. Its about planting the seeds for success. With my Training, I speak from the heart. My training is inspirational rather than motivational – I want people to learn, and to be motivated to take action from the inside, rather than from the outside. Genie Dolls: If you had a choice to give your daughter a doll who just sits there, or one who inspires her and encourages her to build her self-esteem, which would you choose? Training: If you had to invest a small amount in a course, that in less than 90 days can show you how you can transform your life and increase your income by at least 35% by releasing hidden talents within you, would you do it?